Auto One has been serving Michigan customers for over thirty years. The key to Auto One's longevity and business success is our quality employees. To apply for this job opportunity, contact Auto One Lincoln Park at 313-382-2140 or lincolnpark@autooneinc.com. 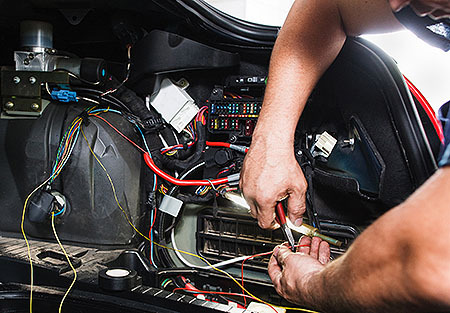 Wanted experienced 12 volt installers who are willing to learn other aspects of the automotive aftermarket and auto glass replacement business. Will train the right individuals. 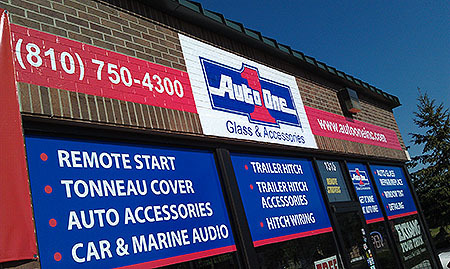 If you have an automotive related business or a general interest in cars and trucks, an Auto One Glass & Accessories franchise is a natural fit for you. There are many opportunities available from owning a complete auto glass and car accessories business to adding just one of Auto One's many product lines to an existing business. Interested? Learn more about our franchise options or contact us today.